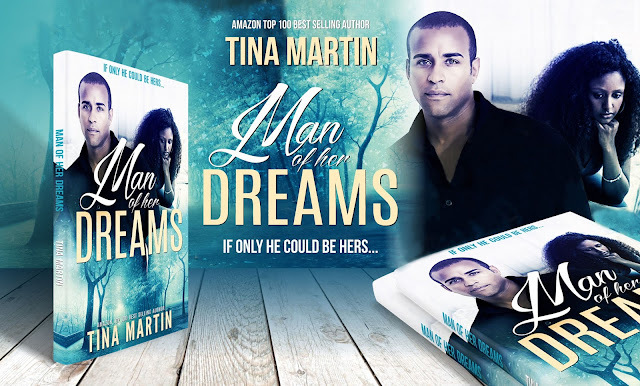 Man of Her Dreams Release Day! It's release day! 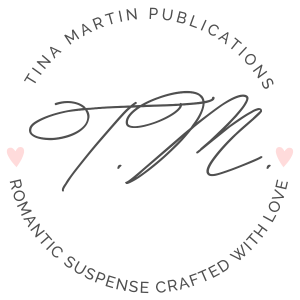 Man of Her Dreams, my first book of 2018, is a suspenseful, opposites attract, chemistry-filled, funny-at-times romance. This is a standalone, complete, 342-page book that's available in eBook and paperback formats. Enjoy Elsie and Trevor's story! I’m one of those shy, introverted types, but my dream man is the exact opposite. He’s outgoing. Straightforward. A businessman. But he’s just a ‘dream man’ because I know he’s not attainable. Not real. Just a product of thoughts on my pillow at night. But that all changes when I lay eyes on the exact man I want. Trevor Myerson is the man of my dreams. He’s one of those guys who has the whole package. One that you’d be shocked to learn is SINGLE. His interest in me is surprising since, in the words of my bestie, Priscilla, I’m boring and drab (yeah, she really said I was ‘drab’, whatever the freak that means…). But Trevor likes me. Don’t know why, but he does. He says we’re friends and he wants to ‘draw me out’. Have me try new things. I’m cool with it, but it would be nice if he was more than just a friend. I wanted the man of my dreams to actually be ‘my’ man. When I finally get my chance, it all comes dwindling down just as easily as dreams end when you wake up. But I can’t deny my need for him. I long for him. And dreaming about him just will no longer suffice.